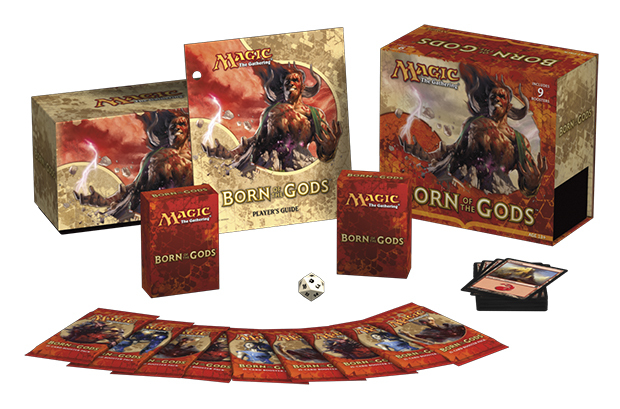 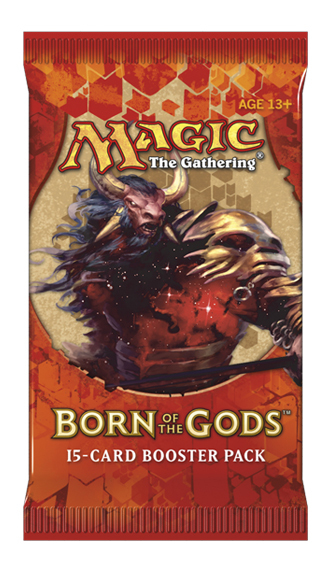 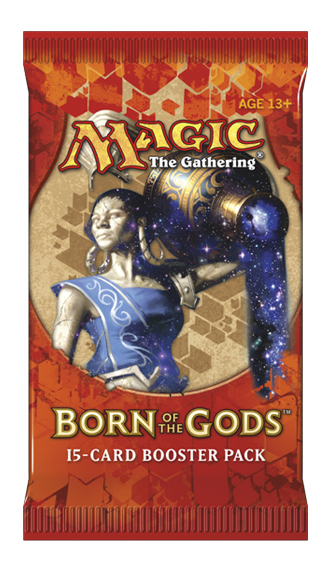 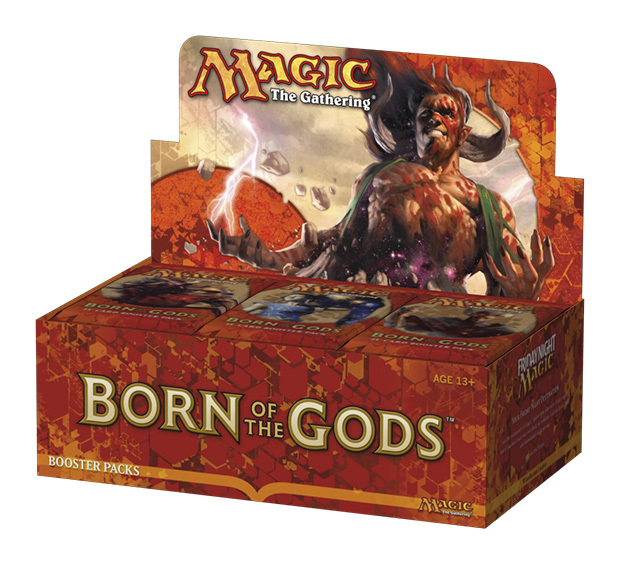 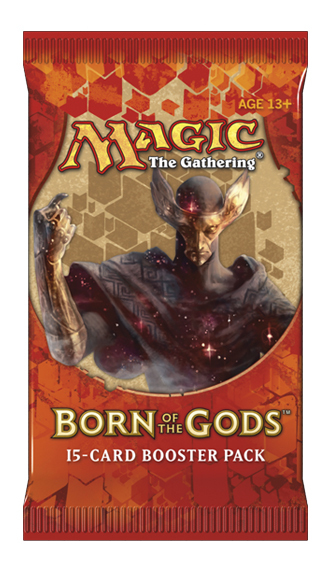 Let's take a look at what the packaging for Born of the Gods looks like! 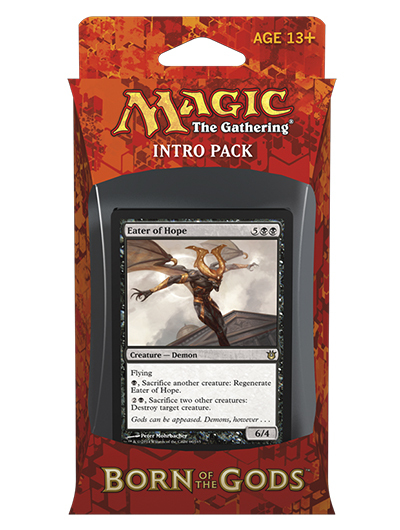 You might recognize some of these faces, but you'll learn in the coming weeks about the others you don't know yet. 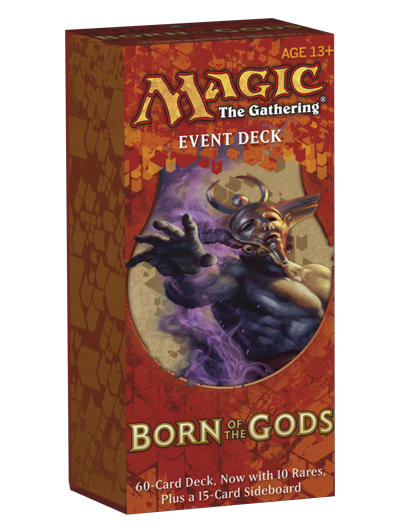 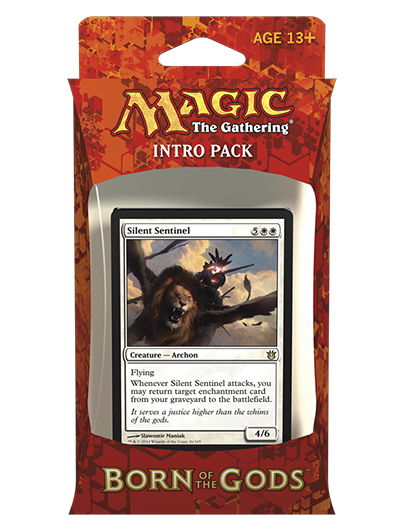 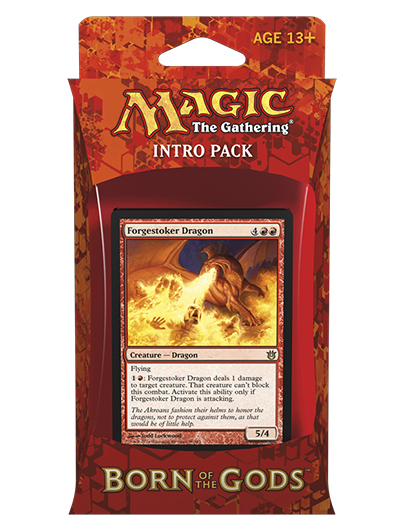 Patrick "Trick" Jarrett is the community manager for Magic, as well as the editor-in-chief of DailyMTG.com. 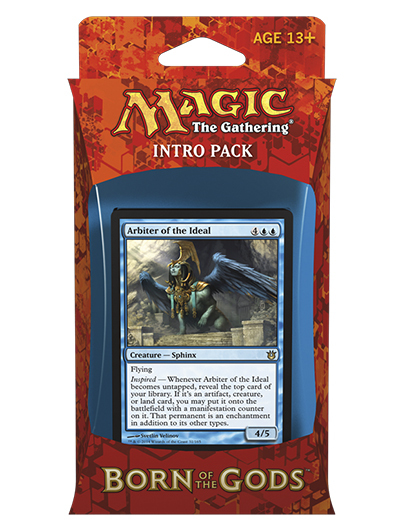 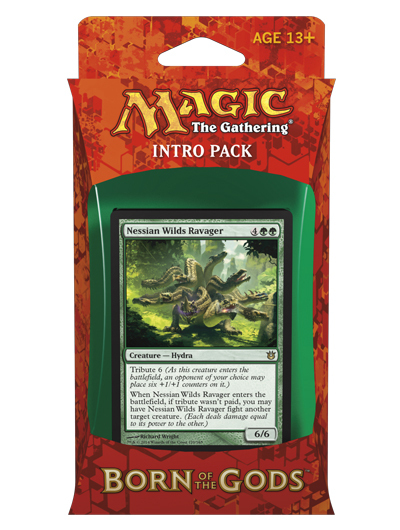 He's an ardent Commander player and lover of the game he's played since Ice Age.